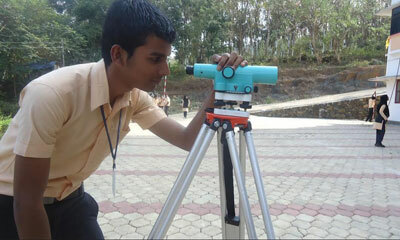 The Department of Civil Engineering, offers diploma course in Civil Engineering. The Department has been excelling in its activities since its inception. The departmental activities embrace planning, design, construction and management. 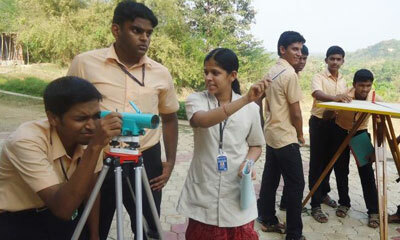 A team of 7 dedicated faculty and 5 supporting staff carry out these activities. Apart from academic program, the Department has been taking lead roles in organizing technical seminars, workshops, training programs. 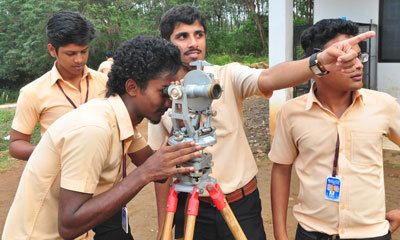 The students of the Department actively take part in curricular, co-curricular and extra-curricular activities. 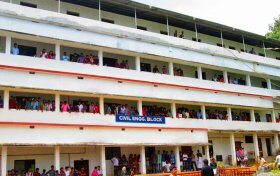 Civil Engineering is a basic and conventional branch of engineering having unlimited scope of placement in railways, PWD, CPWD, PHED, Electricity Board, Water Authority, Teaching and in private organizations in construction field, consultancy field etc. Entrepreneurs in this field earn a good living. Besides, there are tremendous opportunities for employments in Middle East and Western countries. The 3 -year Diploma program of the Department is dedicated to delivering technically proficient and ethically responsible engineers to the society. Seminars on recent technologies and projects led by specialists.